As year-end approaches and many consider their tax planning strategies, some investors may actually benefit from a failed Section 1031 Exchange. Briefly, an IRC Section 1031 Exchange is a vehicle within the Internal Revenue Service Code that allows a property owner to sell appreciated property (most often real estate) and defer the tax on the gain, by investing in another property within a very specific set of rules and based on stringent time frames. If the transaction fails to comply with the time frame, the Exchange will fail and the gain is recognized immediately . . . unless you FAIL with grace. You can “slip up” on your Exchange and still qualify for tax deferral using a method referred to as “Straddling A Tax Year”, using the Installment Sale Reporting. Straddling causes gain recognition in the year that the Exchange fails, instead of the year in which the property was sold. For example, if a property is relinquished (sold) in 2017 and the Exchange ‘fails’ to close in 2017, the tax may be deferred until the 2018 tax return is filed in 2019. 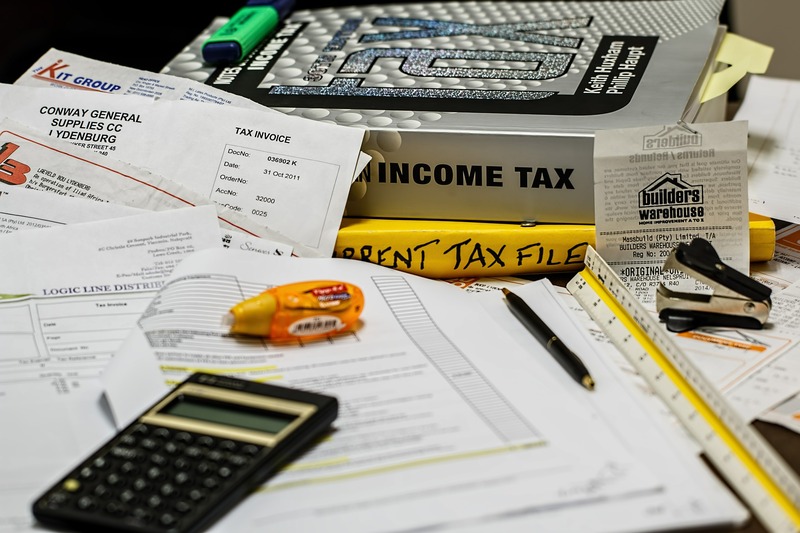 (Of course your particular tax filing deadline may not allow for the above scenario to be true, check with your tax professional as to your tax filing deadline). How, you might ask? The Straddling method relies upon two different time periods. The first time period is the Identification Period. During this 45-day time frame, following sale of the first property, the 1031 exchange client must identify the Replacement Property, or the property that is intended to be acquired. The second time period of 180 days is referred to as the Exchange Period. Prior to the expiration of the Exchange Period the 1031 client must acquire the Replacement Property which was identified during the first 45 day time frame. If the Identification Period or the Exchange Period “straddles” into the following tax year, this straddling may be beneficial from a tax standpoint. Accordingly, there are two windows of opportunity in which this straddling can be utilized. The first being July 5th through November 16th, and the second being November 17th through December 31st. By selling a property between July 5th and November 16th a tax straddle will be created only if you have identified the replacement property with the intent to purchase during the Exchange Period. This is a crucial step to ensure that the exchange does not fail in the current calendar year. The November 17th through December 31st window does not require the 1031 client to identify the Replacement Property by year end. The reason is because the 45-calendar day identification period overlaps into the following calendar year. Did you have a bona-fide intent to participate in a 1031 Exchange at the outset of the sale of your relinquished property? Of course, as with any tax planning, there are certain caveats: you must pass the “bona-fide” intent requirements of the Code. A taxpayer is treated as having a bona-fide intent only if it is reasonable to believe, based on the facts and circumstances present, that like kind property will be acquired before the end of the exchange period (the 180th day). Partnerships may be required to report the gain in the year the property was sold (due to Revenue Procedure 2003- 56) and quarterly taxpayers need to coordinate this approach with their CPA. Estimated Payment Rules may dilute or completely eliminate the tax straddling benefit for certain taxpayers. Section 453A further provides that (1) where an obligation is outstanding as of the close of a taxable year and (2) the face amount of all such obligations held by the taxpayer that rose during, and are outstanding as of the close of, such taxable year, exceeds $5 million, interest must be paid on the deferred tax liability with respect to such obligations. As with any tax strategy, one size fits all approach does not work for everyone. Each taxpayer should strategize with their independent CPA or tax advisor to determine what their best approach would be. Ask your tax consultant if you can report the proceeds under the IRC Section 453 (Installment Sales Basis). If you do decide to report on an Installment Sales Basis then you could potentially pay the taxes in the next tax year.